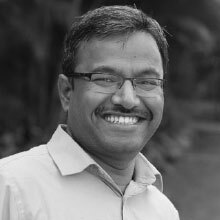 A Computer Scientist from IIT, Shankar has over 20 years of experience in building a wide range of products for giants like Adobe, Symantec, Intuit, Siemens & GE on various tech stacks. 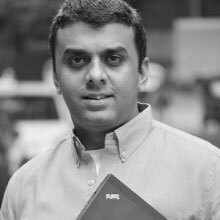 Sashi Reddi is the founder and managing partner of SRI Capital. Previously, He was the founder and CEO of AppLabs, the world's largest independent software testing company with over 2,500 QA professionals in India, the US, and the UK. CSC acquired AppLabs in September 2011 for over 200 million USD. SRI Capital is a seed stage investor focused on the "as a service" economy. They use "as a service" loosely to include offerings that may comprise of software, data, analytics, services—anything where the customer pays a subscription amount on a recurring basis for that offering. SRI Capital is usually the first professional investor in the company. It has a portfolio of over 20 investments globally.